A beautiful portrait is everlasting, one that can be passed on to your loved ones. Women tend to neglect having their picture taken, from little excuses like " just ten more pounds" to being the one behind the camera shooting all the family fun they forget themselves but it is time to change that! It's time you step in front of the camera and have a beautiful image done not just for you but for those around you that love you just as you are. It is time for you to, Exist in photographs and give your family a legacy of you. Contact me today to set up a beautiful session for you. Do you need to update your headshot on your website, social media or in printed advertising? It is recommended that you update your headshots every 5 years. Headshots are the first visual contact a potential client has with you. Keeping yours current helps strengthen that connection when you meet in person. 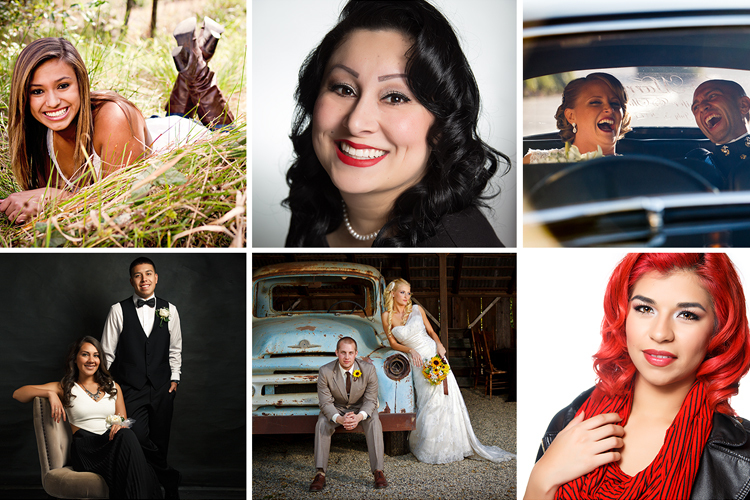 From individuals to group headshot contact me today to set up an appointment to discuss your needs.